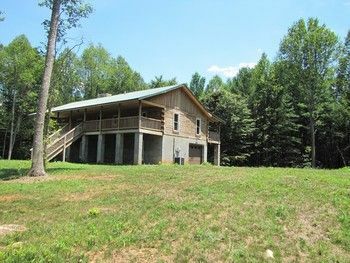 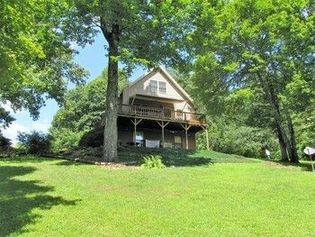 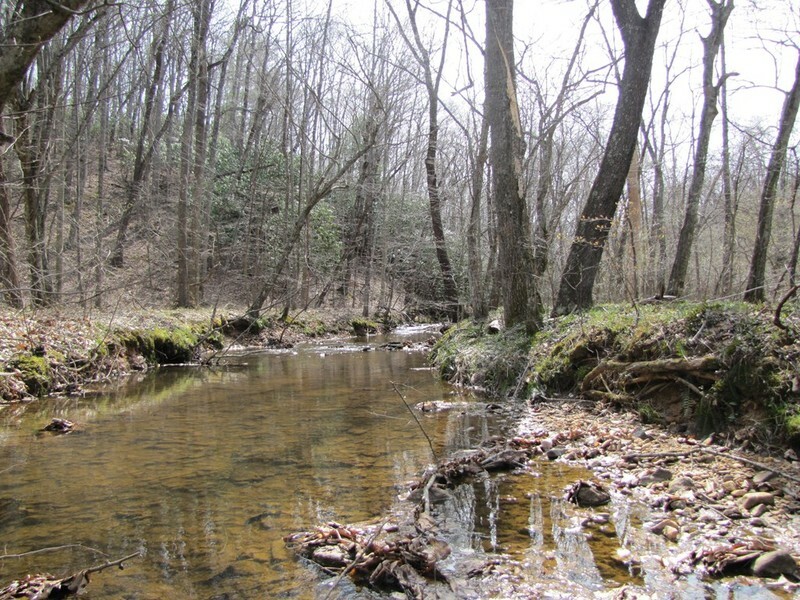 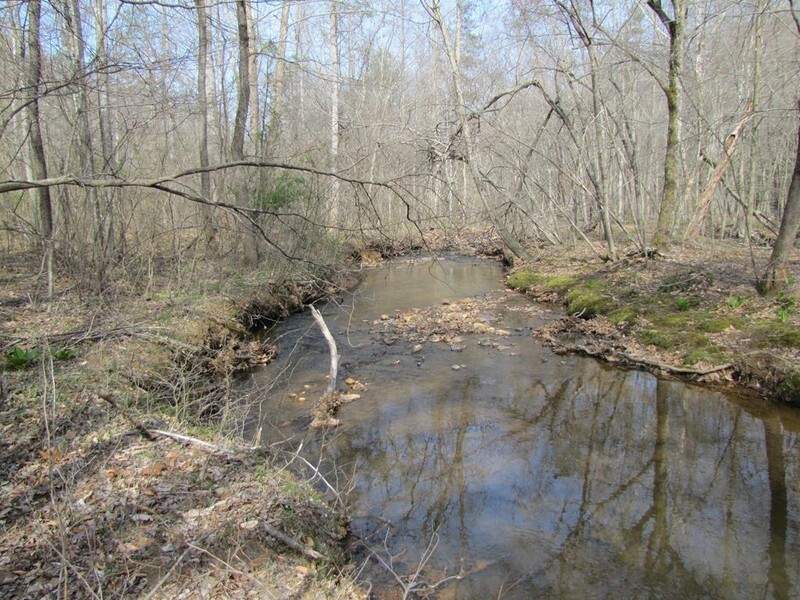 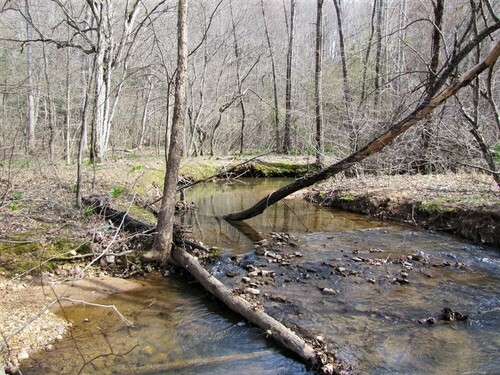 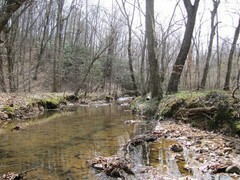 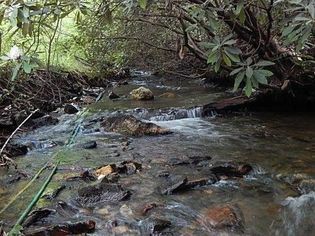 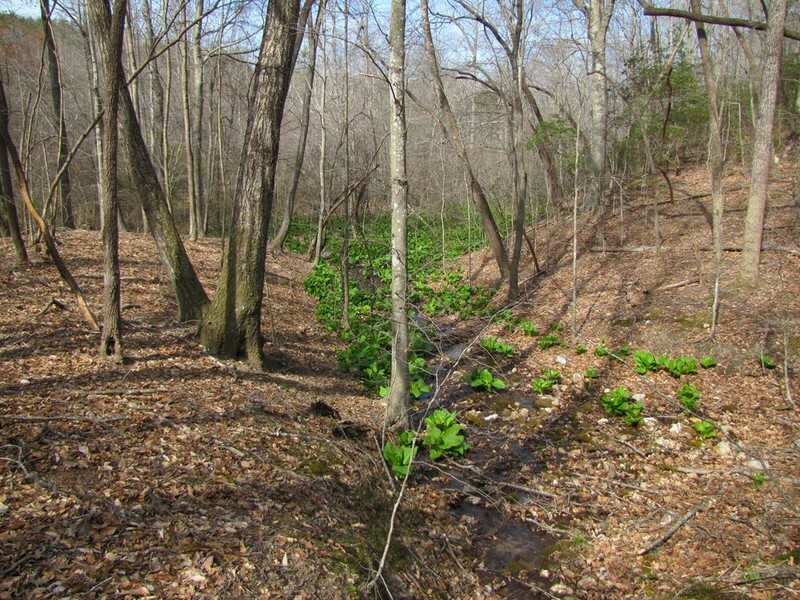 A beautiful piece of property with a meandering creek running through it. 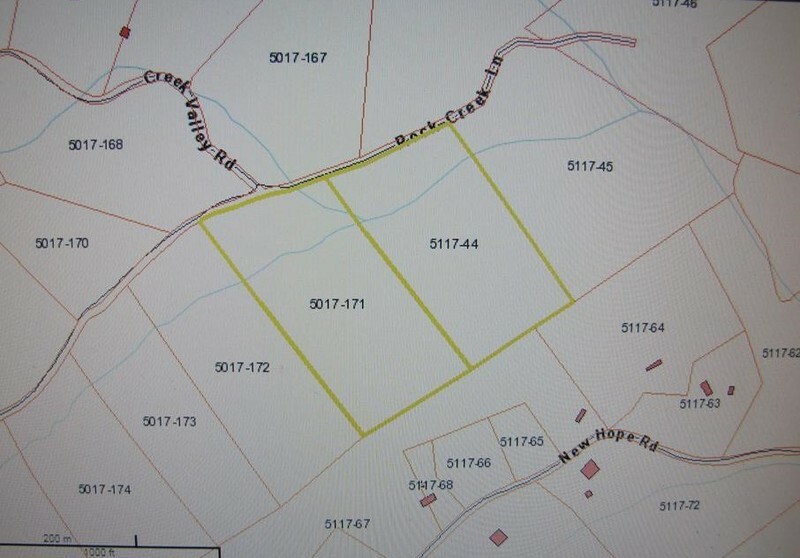 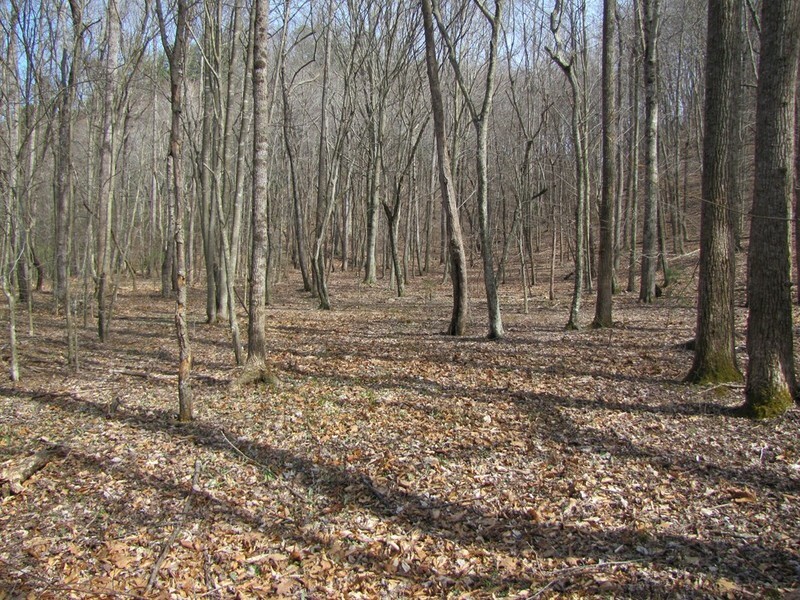 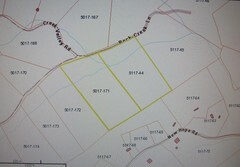 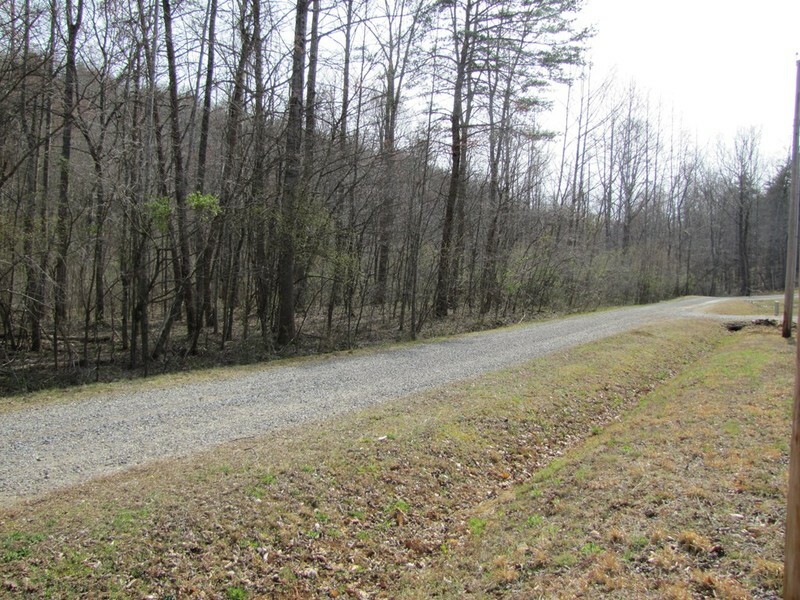 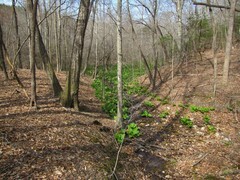 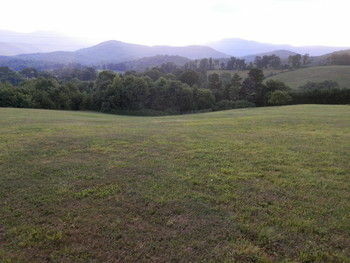 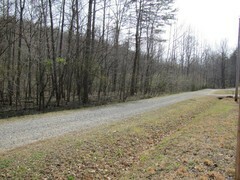 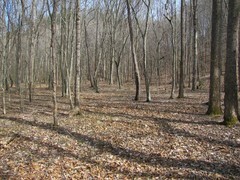 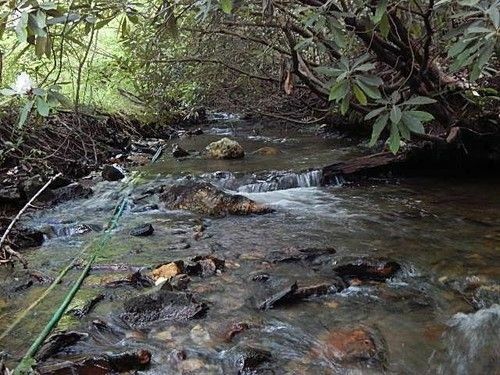 20.02 acres featuring mature trees and rhododendron and offers a hilly terrain. 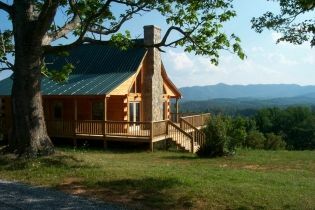 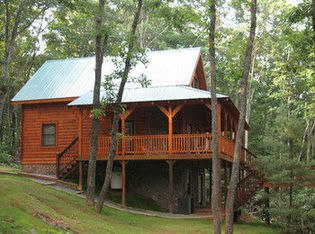 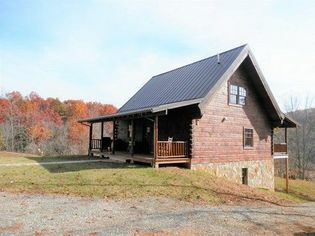 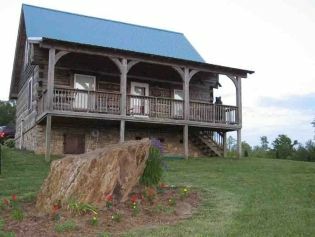 Mountain Cabin or your Full-Time Home.